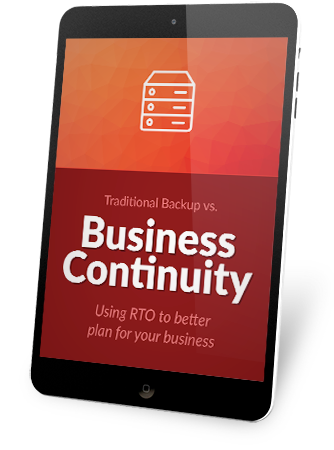 What is the difference between traditional backup methods and business continuity? What is Business Continuity and how can it benefit your business? Copyright ® 2018 EnvisionIT Solutions. All rights reserved. | A division of Bohannan Huston Inc.